The thought was fleeting but powerful, “you could get off plane right now before they close the doors…”. I’ve never liked enclosed spaces and an airplane, no matter how big, is very enclosed. What made it worse was I had to do it all again if I wanted to get home from Vanuatu. So, head down, immerse myself in a book (or Family Guy episode) and pretend I am somewhere else and just endure the flight. It all began in June last year with an email from Pauline enquiring about using Koha as the ILS for a school in Vanuatu. Pauline and her husband Gary, both retired teachers, had a project to relocate the library of a closed school in the Marlborough Sounds to the island of Tanna in Vanuatu. I was intrigued from the outset. 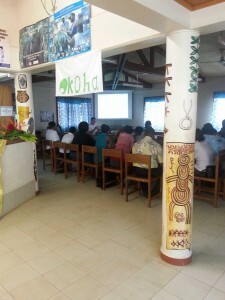 I never imagined then that I would be working with a group of librarians in beautiful Port Vila. Now I’m trying to sort out how I can get back there. Gary had done a stint with VSA (Volunteer Services Abroad) teaching on Tanna some years ago and wanted to continue to help. Vanuatu has that effect on you. You know that your help is needed, wanted and appreciated. I migrated the (now closed) Koromiko School library from MUSAC library manager to Koha and donated the server to their project. 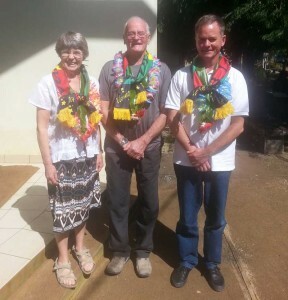 They packed the books, server and furniture and sent it to TAFEA College by sea. A few weeks later Pauline and Gary arrived to unpack the library and begin the task of cataloguing the remaining books and the French collection. It is testament to how easy Koha is to use that Pauline was able to work her way through almost all areas of Koha with the briefest of telephone advice. Pauline and Gary had the joy of seeing students reading and playing games any opportunity they had. 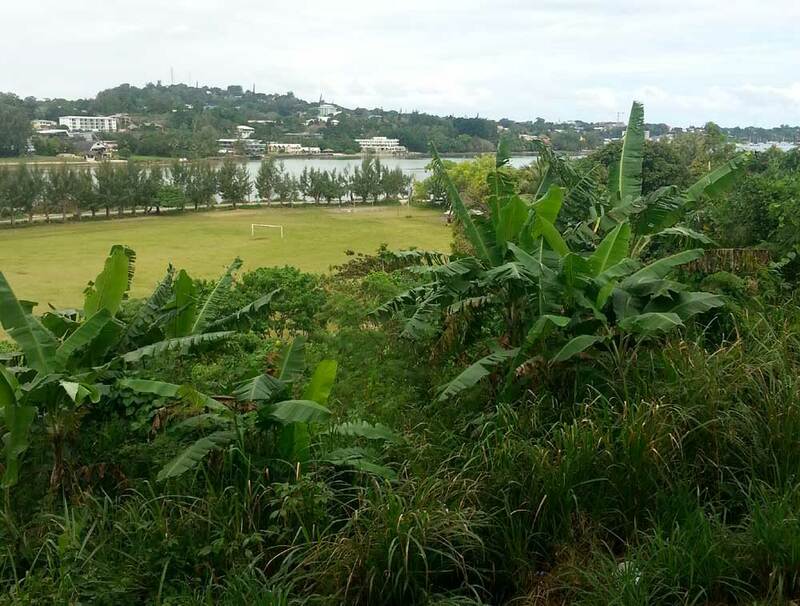 I enquired on the Koha mailing list for advice on a ‘foolproof’ backup system for the school in Vanuatu and this was seen by Rachel the librarian at the Vanuatu Institute for Teacher Education in Port Vila. I passed on her contact details to Pauline and Gary and they met her on their next trip and that contact eventually led to me running a two day Koha workshop at the Institute. 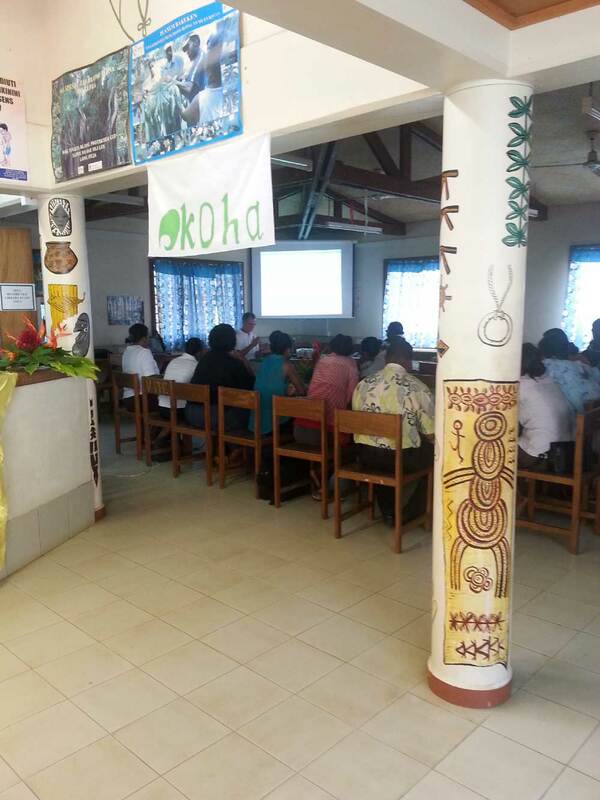 It was attended by librarians from local schools, institute of technology, Tafea College and technicians from VITE. 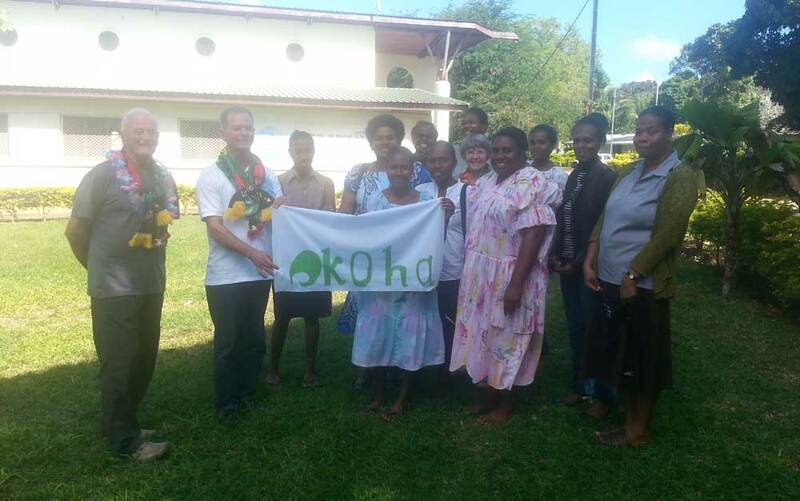 Koha is well matched to the needs of Vanuatu; it is free to use, easy to use, doesn’t require constant maintenance, has modest hardware requirements and supports many languages. I have the feeling that that chance contact with Pauline and Gary has started a long-term relationship with the wonderful people of Vanuatu.